She shook her head and lifted her handkerchief to her face with a trembling hand. “No!” She finally looked at him, her eyes red-rimmed and her face pale but her usual glare in place. She sniffed and looked down at her hands. She stared at him for several tense seconds, her surprise overwhelming her other emotions. Her expression crumpled, and she covered her eyes with her handkerchief. He went back down on one knee and took her hand again. Philippa Lodge has a hundred stories in her head and a social media addiction. She writes historical romance set in Louis XIV’s France (sometimes with the king himself! ); New Adult romantic women’s fiction-type stories set in small-town, small-college, modern America; and contemporary romance with nerdy beta heroes and cranky heroines whose pasts can be healed with the love of a good man. She lives with one husband, two cats, and three kids in the inland valley of California. 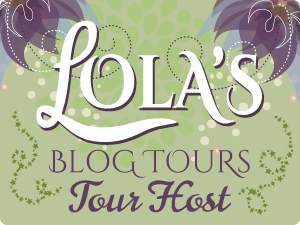 Philippa will be awarding a $20 Amazon or B/N GC to a randomly drawn winner via rafflecopter during the tour.